Chinese companies and entrepreneurs have poured billions of dollars into buying soccer clubs across Europe. 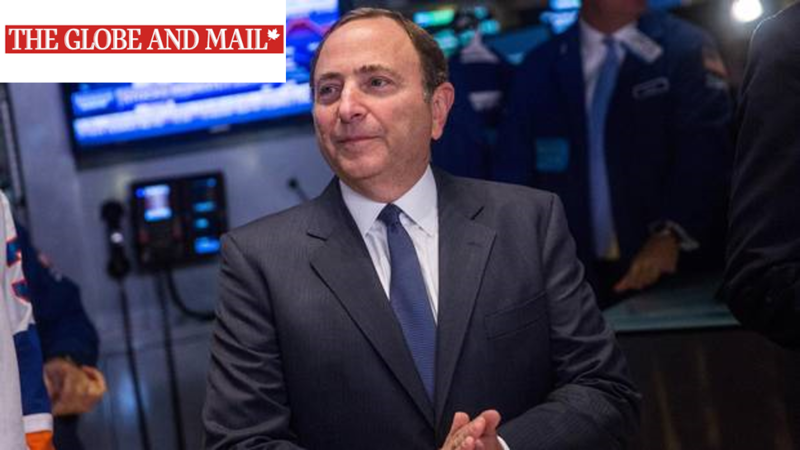 moment the NHL is readying a major new push into the world’s most populous country. Will Hollywood Get Caught in Trump’s China Trade War Crossfire?